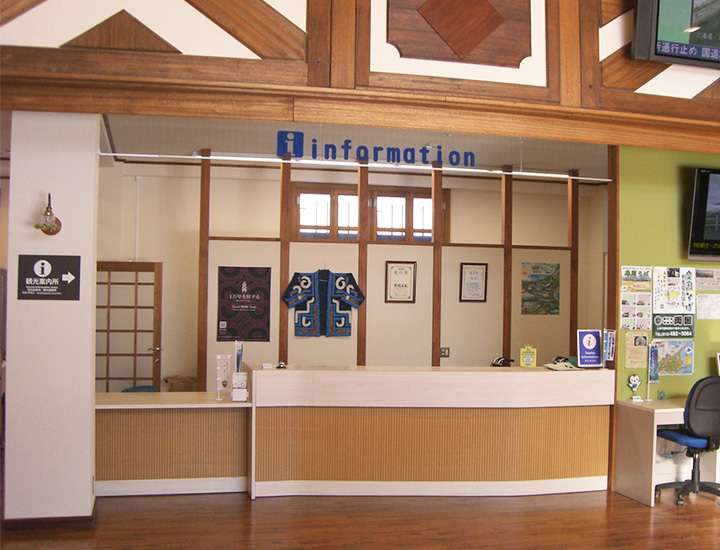 This tourist information center is located within Mashu Onsen Michi no Eki (Roadside Rest Areas), easily accessible from Kawayu Onsen or Mashu Onsen. 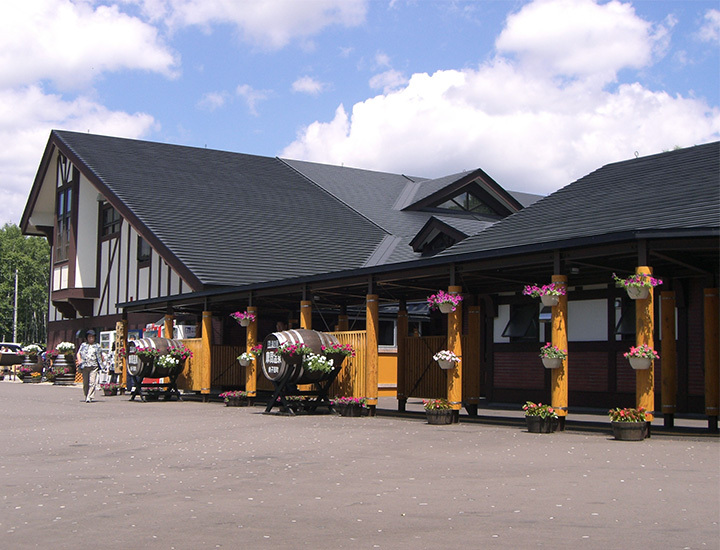 The center provides sightseeing and transport information for the town of Teshikaga and the surrounding areas. There is a tour desk that handles bookings for “active stays”, which package accommodation and activities around Teshikaga, such as canoeing and horseback riding. Computers with free internet access are available at the center. Stop by any time to take a break at the free footbath, or browse the selection of local souvenirs.